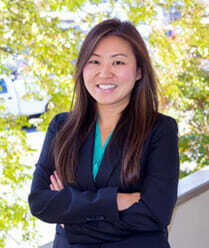 10 Day Letter | Marietta DUI Defense Attorney | Blevins & Hong, P.C. You refuse to take the state administered breath or blood test. If over 21 years of age, you registered .08 or more on the state administered breath test. If you are under 21 years of age, you registered .02 or more on the state administered breath test. If you are operating a commercial vehicle and registered .04 or more on the state administered breath test. If any of these conditions occur, the officer will take your driver’s license and forward it to the Department of Drivers Service to be suspended. You must file a hearing in 30 calendar days. You are given at the time of your arrest a copy of the DPS form 1205, which allows you a 45 day temporary driving permit. You then must file for a hearing within 30 calendar days of your arrest. This request must be accompanied by a $150.00 fee. If this is done your suspension will not go into effect until you have your hearing at an Administrative License suspension hearing. You could have a great defense for your DUI case, if you answer “yes” to any or all of the following questions. 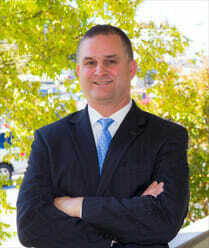 Be sure to contact your local DUI attorney Richard Blevins today for help with your defense. Once you were arrested, were you read the Miranda Warnings? 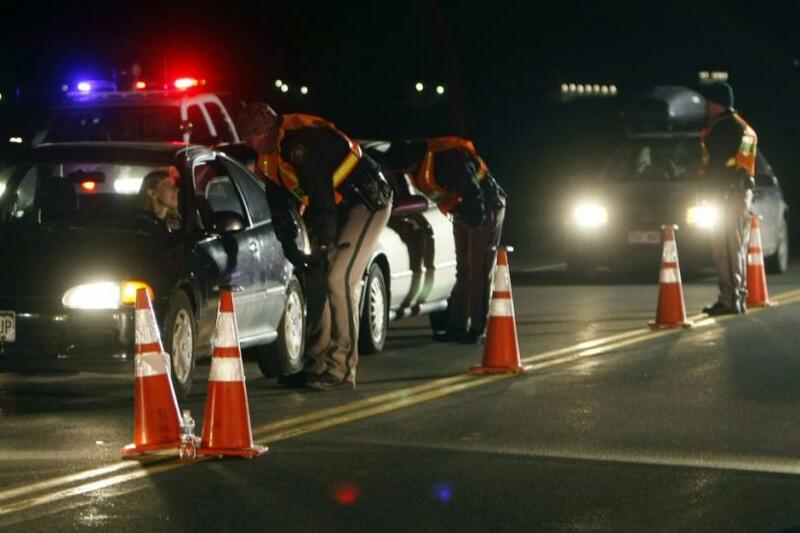 Were the field sobriety tests performed on or close to the road? Blevins & Hong, P.C. will provide the best possible DUI defense. We will guide you through the 30 day letter and legal ramifications are stringent when drugs impair driving ability. Blevins & Hong, P.C. have the expertise to handle all DUI cases, including those which involve drugs. 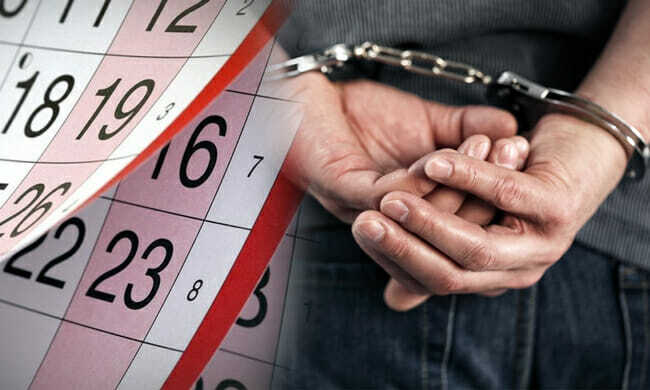 With more than 17 years of attorney experience, extensive training and reception of many awards, Blevins & Hong are well-prepared to defend any one arrested on DUI charge no matter what the circumstance. For more information, call Blevins & Hong, P.C. for a complimentary initial consultation. Retain the best attorney possible in Marietta GA to take on and fight for your rights.